The modern office environment is designed to optimize function, and provide flexibility to include your own distinctive personal touch. 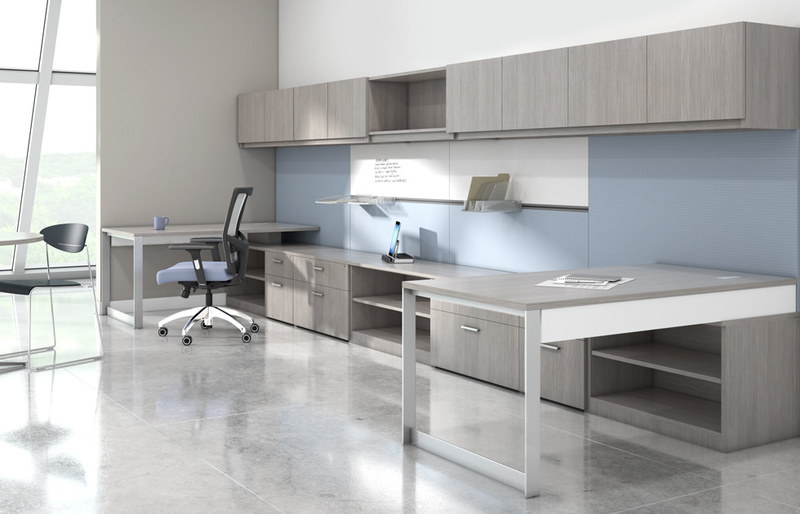 We can present you with a variety of workstation solutions to include, desks, conference tables, storage units, credenzas, hutches with numerous matching components. Our office furniture selection ranges from traditional to contemporary styling and includes wood veneer and laminate choices from top manufacturers in today’s industry.